 Every year ReadWriteWeb selects the top 10 products or developments across a range of categories. We kick off the 2010 ‘Best Of’ series with our selection of the top 10 Semantic Web products and implementations of the year. This year we’ve chosen 5 products by semantically charged startups and 5 implementations by large organizations. The startups represent the cutting edge of Semantic Web. Each has made an impact on the Internet this year, with user growth and innovation. The organizations we’ve selected – which include Facebook, Google and the BBC – offered the best examples of large scale deployment of semantic technology. A note on terminology:we are using ‘Semantic Web’ and ‘Semantic technology’ somewhat interchangeably, although many people believe that the term Semantic Web (upper case) should only be applied to W3C-approved technologies such as RDF and SPARQL. 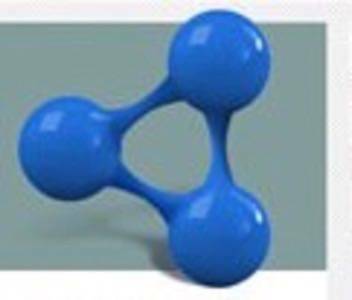 The fact is that a good portion of our top 10 use technologies that are either not approved by the W3C (the Web’s governing body, led by Sir Tim Berners-Lee), or they’ve been tweaked in some way – for example, Facebook’s use of RDFa. So we’ve chosen to use the term ‘Semantic Web’ in its broader, more inclusive, sense. In a nutshell, these are products that add meaning and context to data. Here then is our list of the top 10 Semantic Web products or implementations of 2010 (in no particular order). 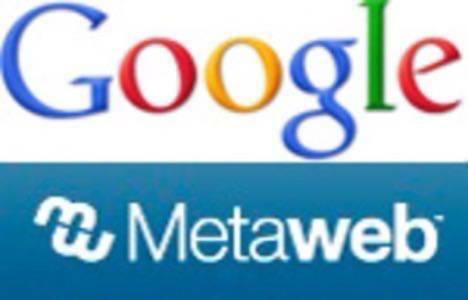 In July Google acquired one of the leading Semantic Web companies, Metaweb. Metaweb runs Freebase, an open, semantically marked up database of information. It looks similar to Wikipedia, but Freebase is all about structured data and what you can do with it. Google already had a relationship with Freebase, pulling in its information to provide intelligent search results within Google News. With the acquisition of Metaweb, Google can now leverage the company’s tools and data even further, especially within basic Web search results. Freebase was one of our top 10 Semantic Web products last year and being acquired by Google validates its potential. This year was a turning point for GetGlue, the service where users “check in” to watching TV shows, reading books, listening to music and more. Last November, GetGlue changed its branding and launched a new website. It changed almost overnight from a geeky browser add-on called Blue Organizer to a destination website called GetGlue. 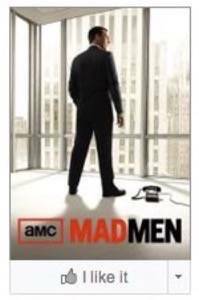 Mobile applications followed soon after, enabling its users to interact with GetGlue while watching TV or at an entertainment venue. The changes have been good for GetGlue. It’s experienced strong growth this year, reaching over 600,000 users by the end of September. 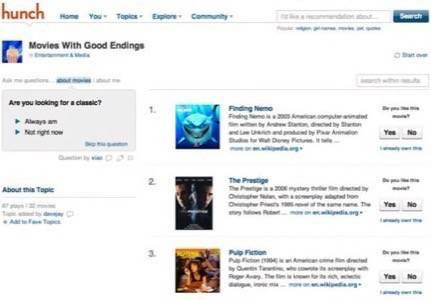 Disclosure: GetGlue’s founder and CEO, Alex Iskold, used to be a regular contributer to RWW. The launch of the iPad in 2010 triggered a new round of innovation in the startup community. Few startups utilized the touchscreen UI to create a unique user experience more than Flipboard, a magazine reading application built specifically for the iPad. 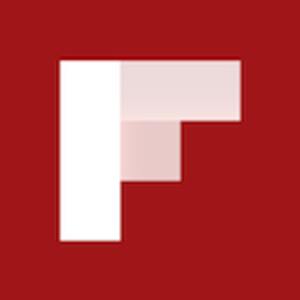 It turns out that Flipboard isn’t just a pretty face, it’s also using Semantic technologies. In July, Flipboard acquired semantic technology startup Ellerdale, whose intelligent data-parsing algorithms had previously been used to create a real-time search engine and trends tracker. Ellerdale’s technology was used by Flipboard to design a more personalized real-time experience – determining what social updates are important to you and presenting them in its now familiar magazine-like format. Co-founder Caterina Fake told us in October that Hunch uses a decision tree model, as an alternative to search, to provide more personalized information to users. Apture is a semantic contextual search service which continues to iterate strongly (it made our top 10 list last year, too). In August, Apture launched Apture Highlights, a plug-in that allows you to dive deep into any topic you discover on almost any page around the web. When we first noticed Apture several years ago, it was a service that required publishers to load up linked pop-up widgets with multimedia of their own choosing. The company removed that barrier to entry with its August release. Everything is now automated and it’s available almost everywhere. Indeed we liked it so much, we started using Apture on ReadWriteWeb (there is no commercial relationship, we just think the product adds to our site’s user experience). Arguably the biggest Semantic Web news of the year came in April, when Facebook announced a large-scale new platform called the Open Graph. The stated goal of the Open Graph protocol was to enable publishers to “integrate [their] Web pages into the social graph.” Essentially, each web page can now become an ‘object’ in Facebook’s social graph (which is Facebook’s term for how people connect to each other in its network). This means that pages can be referenced and connected across social network user profiles, blog posts, search results, Facebook’s News Feed, and more. The Open Graph is a wide-ranging platform which includes features such as ‘Like’ buttons and publisher plug-ins. It also includes a simple, RDF-based markup. This requires publishers to include at least 4 metadata properties in each object: title, type, image, URL. There are a few additional properties which may be optionally added, such as site_name and description. The holy grail in web search technology is to be able to ask a simple question, in natural language, and get a simple answer. In May, Google announced that Google Squared was coming to its search results. Google Squared, which launched in 2009, adds additional information to search results. By clicking “show sources” on the Squared-provided result, a list of sources appears showing you how Google arrived at this answer. Secondly, Google Squared is being used to provide a new feature in Google’s sidebar (another innovation by the search giant in 2010): “Something different”. This feature provides a list of related searches that may be of interest, determined by looking at your current search term. This year Google also reported strong growth in its Rich Snippets feature, which adds extra information to Google search results too – in this case, data like review ratings. One of the themes of 2010 was the increasing usage of Semantic Web technologies by large commercial companies like Facebook and Google. 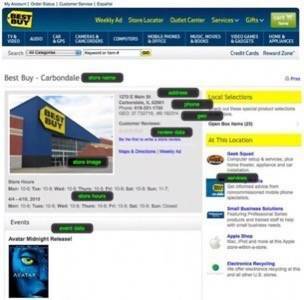 Leading U.S. retailer, Best Buy, was another large company to impress in 2010 with its adoption of semantic technologies. Specifically, Best Buy used a Semantic Web markup language called RDFa to add semantics to its webpages. 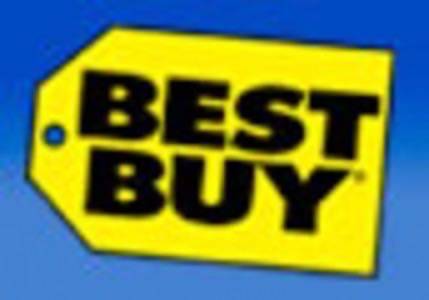 Jay Myers, Lead Web Development Engineer at BestBuy.com, told ReadWriteWeb in an interview earlier this year that the primary goal of using semantic technologies was to increase the visibility of Best Buy’s products and services. With data such as store name, address, store hours and GEO data being marked up using RDFa, search engines are now able to identify each of those data components more easily and put them into context. The use of semantic technology, Myers told us, led to increased traffic and better service to its customers. In January, Data.gov.uk launched to make non-personal data held by the U.K. government available for software developers. It arrived six months after the U.S. government launched its Data.gov site, but from the start the U.K. site had more than three times as much data. At launch, Data.gov.uk had nearly 3,000 data sets available for developers to build mashups with. By the end of the year, that had increased to over 4,600. Data.gov.uk was one of the highlights of the year in Linked Data, which is when organizations or governments upload data to the Web in a format enabling it to be re-used and built on. Linked Data is a subset of the wider Semantic Web movement. The biggest sporting event of the year was the soccer World Cup, which was widely covered in the media. The BBC World Cup 2010 website used “dynamic semantic publishing” technology to enhance its daily World Cup reporting. The site featured over 700 webpages and was powered by a semantic publishing framework. It boasted a comprehensive ontology (a map of concepts), that output “automated metadata-driven web pages” created on-the-fly. It was an impressive demonstration of how a large, mainstream website can add meaning and structure. 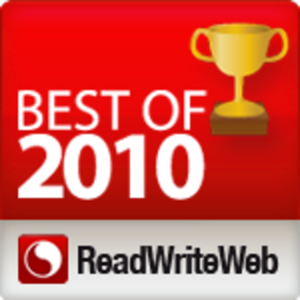 There you have it, ReadWriteWeb’s selection of the top 10 Semantic Web products and implementations of 2010! Let us know in the comments whether you agree or not with our top 10.